Materials: oil on canvas. Dimensions: 55.9 x 129.5 cm. Inscriptions: David Roberts R.A. 1854 (lower right). Nr. : B1973.1.51. 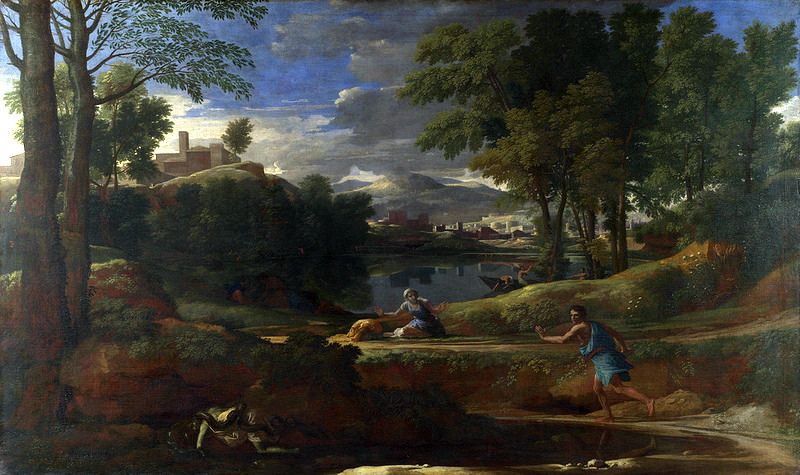 Source: http://collections.britishart.yale.edu/vufind/Record/1666414. I have changed the light, contrast and colors of the original photo. Materials: oil on canvas. Dimensions: 113.5 x 162.9 cm. 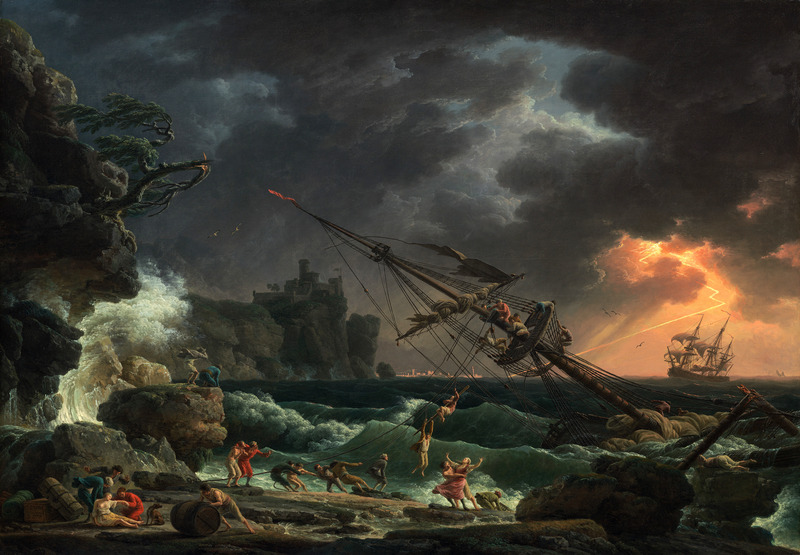 Source: http://www.nga.gov/content/ngaweb/Collection/art-object-page.111194.html. I have changed the contrast of the original photo. Materials: ? Dimensions: unknown. 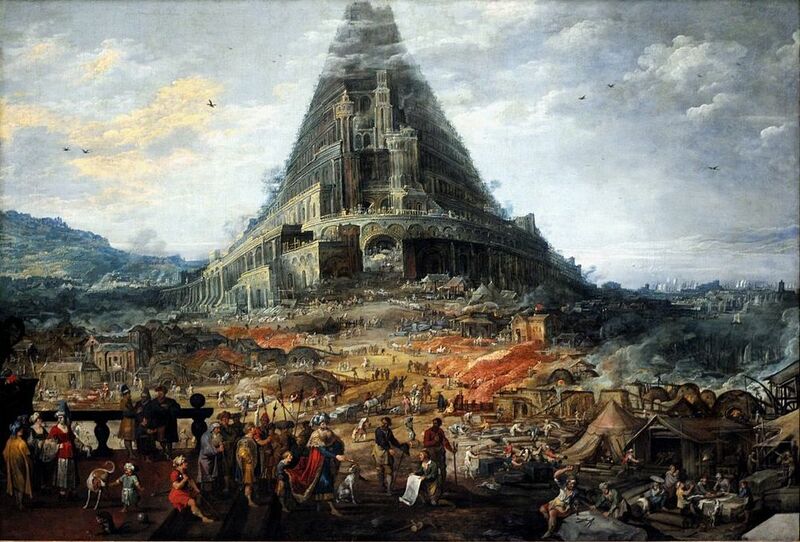 Source: http://commons.wikimedia.org/wiki/File:Joos_De_Momper_-_La_tour_de_Babel.JPG. Materials: probably oil on canvas. Dimensions: unknown. 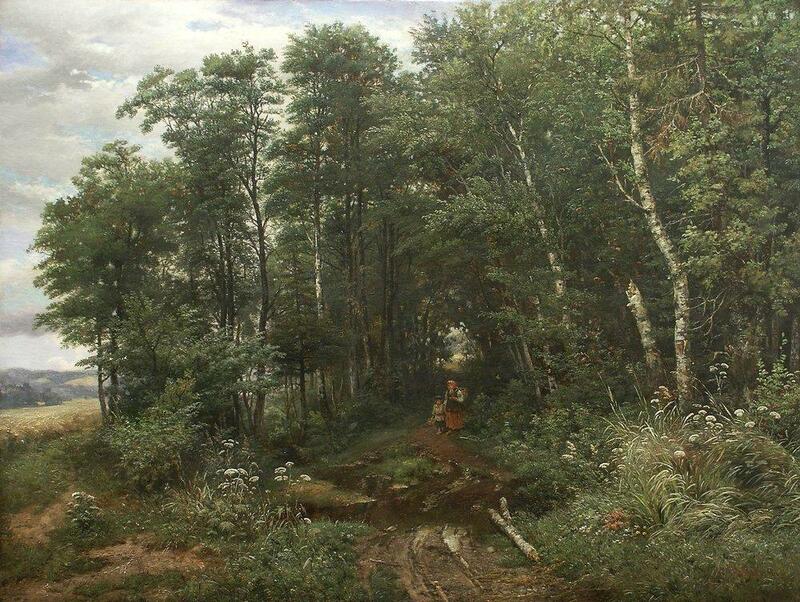 Source: http://uploads0.wikiart.org/images/ivan-shishkin/mushroom-pickers.jpg. I have changed the contrast of the original photo. Materials: oil on canvas. Dimensions: 81 x 123 cm. Inscriptions: P Mönsted. Ilenburg 1908 (bottom left). 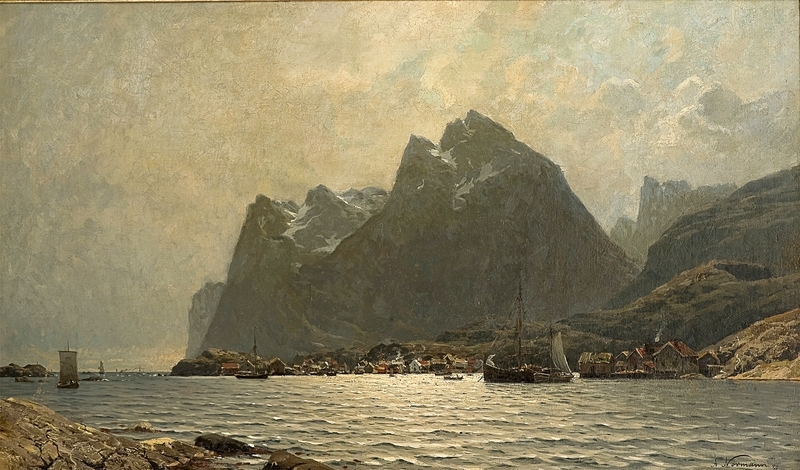 Sold by Bruun Rasmussen on March 1, 2011. 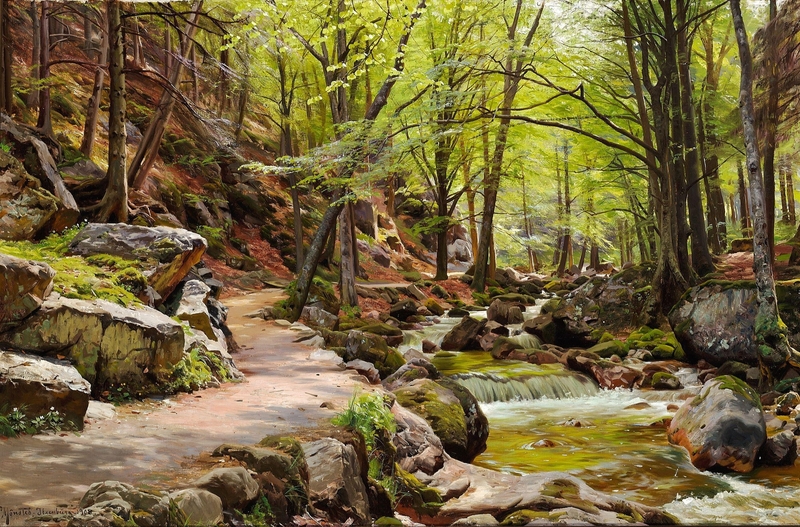 Source: http://commons.wikimedia.org/wiki/File:Peder_M%C3%B8nsted_-_Ein_Wald_bei_Ilenburg_im_Harz.jpg. I have changed the contrast of the original photo. Materials: oil on canvas. Dimensions: 55 x 73 cm. Inscriptions: N. K. Skovgaard 1882. Sold by Bruun Rasmussen in Copenhagen, on November 29, 2011. 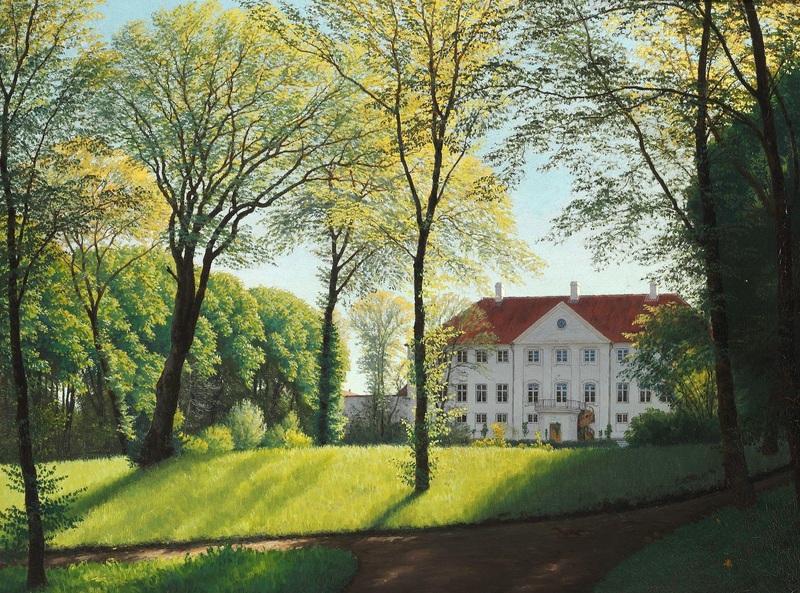 Source: http://commons.wikimedia.org/wiki/File:Niels_Skovgaard_-_Summer_day_in_the_park_a_Danish_manor_(1882).jpg. I have changed the contrast of the original photo. Materials: oil on canvas. Dimensions: 78 x 130 cm. Inscriptions: A. Normann 80. Sold by Grev Wedels Plass Auksjoner in Oslo, on November 30, 2009. Source: http://www.gwpa.no/dynamic_image/8615/7444.jpg. I have changed the contrast of the original photo. Materials: oil on canvas. Dimensions: 50 x 85 cm. Acquisition date: 1964. Nr. : NM 5830. 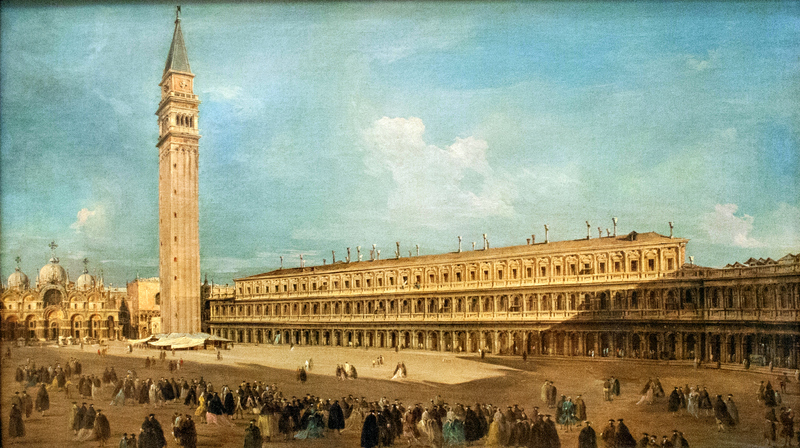 Source: http://commons.wikimedia.org/wiki/File:Guardi_-_Piazza_San_Marco_in_Venice.jpg. I have changed the light, colors and contrast of the original photo. Materials: oil on canvas. Dimensions: 118.2 x 197.8 cm. Acquisition date: 1947. Source: https://www.flickr.com/photos/ligachen/14030878242/sizes/c. I have changed the light, colors and contrast of the original photo. Materials: oil on canvas. Dimensions: 177.5 x 93.5 cm. Sold by Lempertz, in Köln, on November 22, 2011. 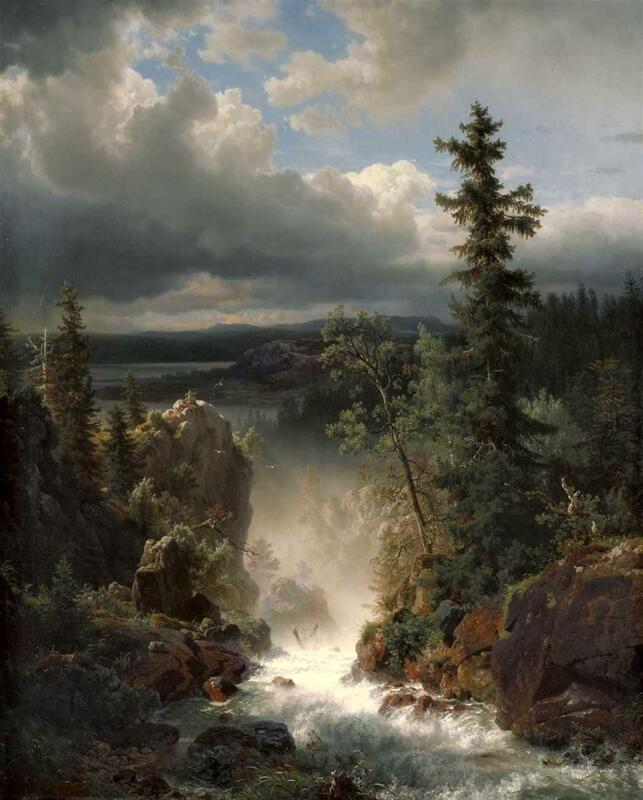 Source: http://commons.wikimedia.org/wiki/File:Andreas_Achenbach_Wildbach.jpg. I have changed the contrast of the original photo.